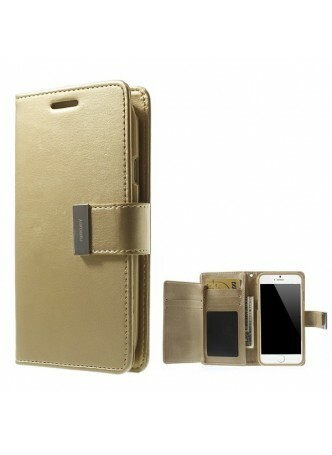 Mercury Gosspery Rich Diary Wallet - Luxury diary case capable of storing a variety of cards and bills. 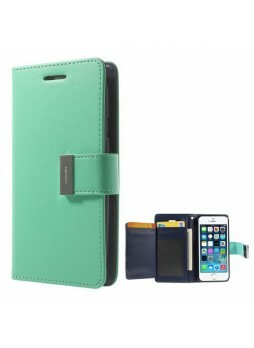 Choose from 9 different two tone colors, various vivid colors gives you wide selections. 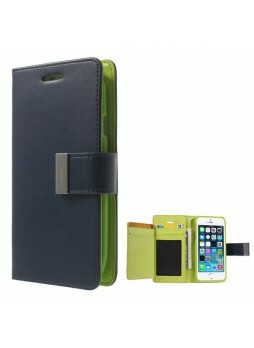 With a case that's durable and offers anti-shock qualities. Inner TPU lining gives you durability and excellent protection. 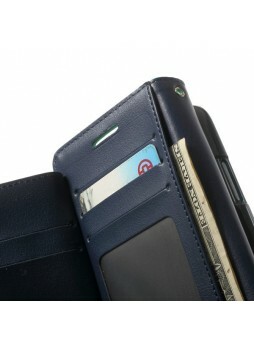 The inside pockets can store a variety of cards and bills. 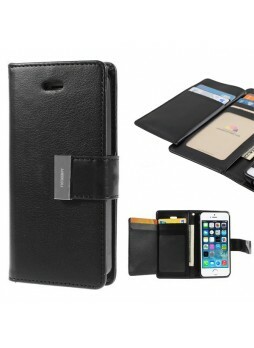 The ID card can be visible through the inside transparent pocket.